I haven't been watching many movies. The movies that I have watched have not had black charcters as the main characters. My movie watching time has been replaced with nonfiction book reading time. I love nonfiction because history really is a passion of mine. The more I read about various subjects the more I desire more diverse period films featuring Blacks as main characters. 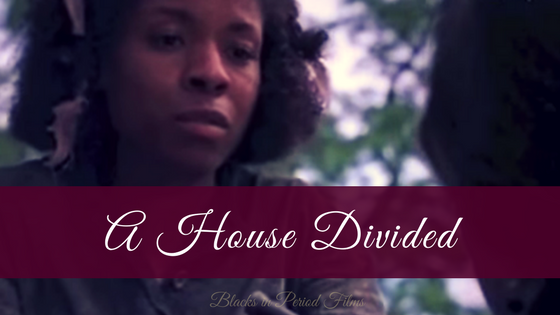 I plan on do much more book related things for Blacks in Period Films.